J.K. Shin, Samsung's 57-year-old CEO, made the remarks in the course of an interview with The Wall Street Journal. Shin's comments on Windows came as he discussed the company's relationship to Android, the Google operating system that powers Samsung's Galaxy S 4 handset. "Smartphones and tablets based on Microsoft's Windows operating system aren't selling very well," Shin said. "There is a preference in the market for Android. In Europe, we're also seeing lackluster demand for Windows-based products." Shin's remarks, in the context of the interview, seem to preclude the possibility that the South Korean conglomerate may begin working more closely with Microsoft on Windows devices. 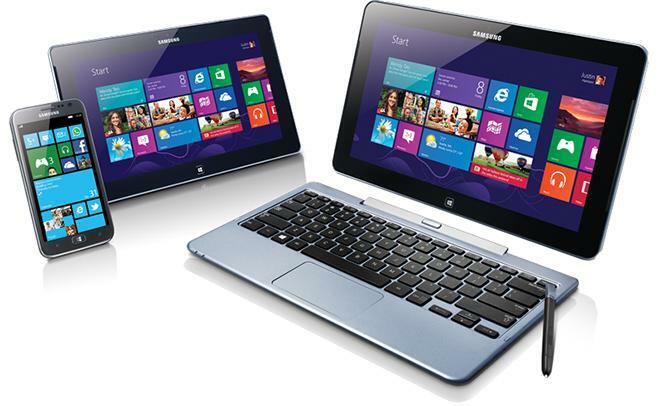 Samsung makes a number of Windows Phone 8 and Windows 8 devices, as well as tablets running ARM-based Windows RT. Recent reports, though, have Samsung discontinuing sales of its Windows RT devices in Germany; this after confirming in January that it would not launch Windows RT devices in the United States. Shin's remarks likely will not gain him any friends within Microsoft, which has been struggling since a weak Windows 8 launch to generate buzz around its latest operating system. The company's most recent quarterly results show the difficulty of Microsoft's situation. The PCs Microsoft's manufacturing partners make simply are not selling, as customers increasingly opt for smartphones and tablets instead. Microsoft has begun offering price breaks on Windows and Office offerings in an effort to grow market share. Projections for the tablet market, though, see Windows devices only reaching about 10 percent share over the next 4 years.